through the roundabout and keep driving on 511 against Hadsten. After appr. 6 km there will be 3 left turn-signs against Taastrup. 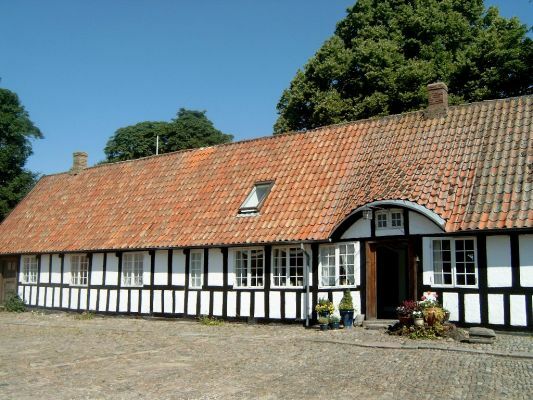 From Aarhus: Follow Silkeborgvej (main road 15, then 195) against Harlev. at exit point 51 and follow the instructions above.